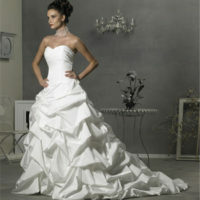 We are wedding dress dry cleaners and preservation specialists. We do not outsource to other dry cleaners, we do all of the work in house. Quality of work is imperative to us. 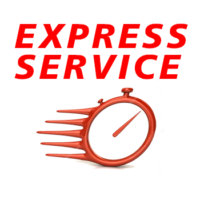 We service all of Australia. 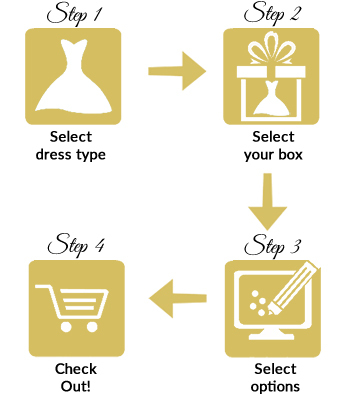 Follow our 4 steps process to place your order. Once done, we will do the rest! We will send you a bag to place your dress in, we will arrange the courier the pick it up from you, we will clean and preserve your dress and return to you via courier. The first step is to clean your wedding dress. 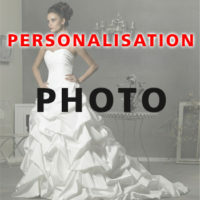 For this, please select your wedding dress type from the options below. 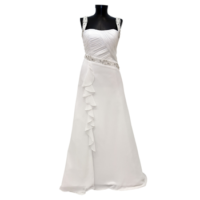 Our professional wedding dress cleaning methods will have your wedding dress looking as good as new. 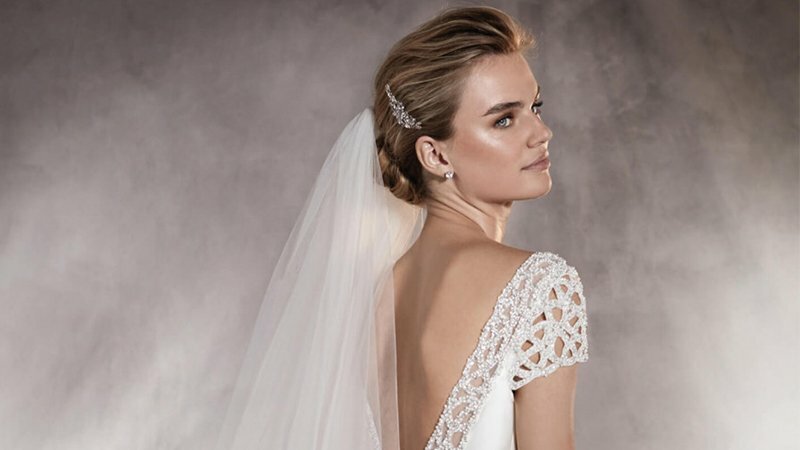 For those seeking the very best in wedding dress cleaning services, our Exclusive Designer wedding dress cleaning service caters to the needs of the most discerning customer. Click on ADD TO CART to save your selection and go to the next step. Not sure which is yours? 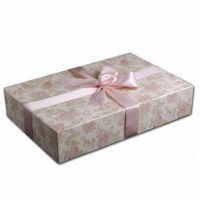 Once your wedding dress is cleaned, we will professionally package your wedding dress for long term preservation. 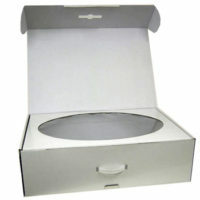 For this step, please select your special preservation box type. 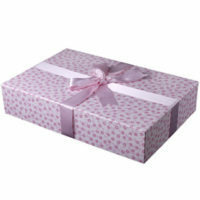 All of our boxes are manufactured from Acid-Free (PH Neutral) materials which have been specially strengthened to maximise the lifespan of your dress. 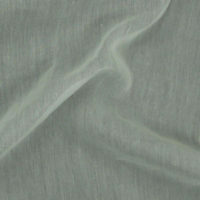 Upgrade from Tissue Paper to our special EURO CLOTH for a longer lasting benefit. Want the best preservation solution? Then ADD our WHITE KNIGHT BARRIER to your box. 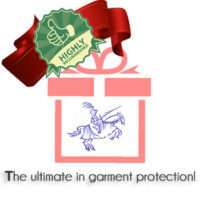 We STRONGLY RECOMMEND everyone adds this option to their box as the barrier can significantly improve the preservation of your garment. At only $22 it’s an inexpensive addition. 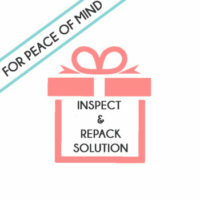 We also offer an ANNUAL INSPECT AND REPACK SOLUTION, which like the uncorking and recorking of fine bottles of wine, helps extend the lifespan of your garment. 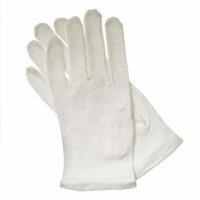 And don’t forget the PRESERVATION HANDLING GLOVES for use when you wish to take your garment out of it’s box. That’s it! You are now ready to REVIEW YOUR ORDER! AN IMPORTANT NOTE ON SHIPPING: On the Check Out page you will be required to select your location for shipping. This drop down menu will also advise you of the cost of shipping. The cost includes pick up of your dress via courier from you, and delivery of your newly preserved dress via courier back to you. CLICK HERE TO REVIEW YOUR ORDER! Don't just clean your dress! 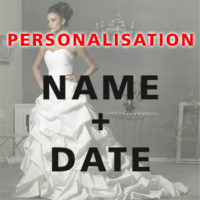 Preserve it with The Wedding Dress Specialists! 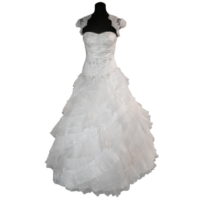 We are specialist wedding dress dry cleaners and preservationists servicing Australia wide. 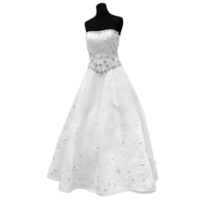 Using this website you can book in your wedding dress for professional dry cleaning and preservation, regardless of where you are based in Australia. We make the process easy for you. Once you make your booking, we will do the rest! 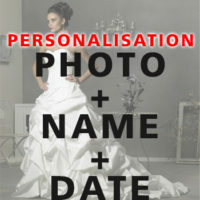 We will even special courier your finished, preserved dress direct to your home or office! Oh, and just to state this again, we are the dry cleaners. We do NOT outsource your dress for cleaning. We never have. Never will! Quality of care is far too important for us!